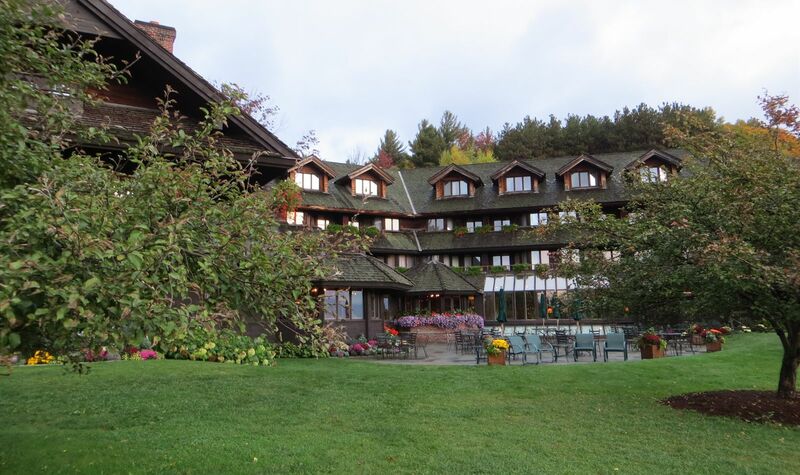 At Trapp Family Lodge, it’s important to us that our website is accessible and easy to use for all persons with disabilities. When creating our website, our development team used software tools to identify web accessibility standards as outlined by the World Wide Web Consortium's Web Content Accessibility Guidelines 2.0 Level AA (WCAG 2.0 AA). While the industry is not operating from approved, regulated legislation, Trapp Family Lodge is committed to our good faith effort to follow the guidelines available. If you have questions, concerns or have discovered an accessibility issue on our site, please contact us by emailing to info@trappfamily.com. Be sure to include specifics and any page where an issue has occurred. We will make every reasonable effort to make the page accessible for you.